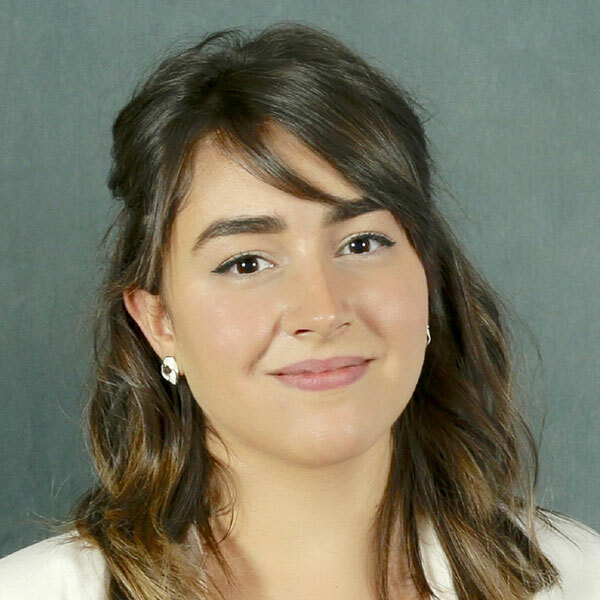 Before she graduated, Mayss Al Alami ’17 received a year-long James C. Gaither Junior Fellowship at the Carnegie Endowment for International Peace, working in their Washington, D.C.-based Middle East program. Al Alami, a third-generation Palestinian refugee who grew up in Jordan and Dubai in the United Arab Emirates, was an economics and international relations double major at Colorado College, with a focus on the Middle East and North Africa. Gaither Junior Fellows work as research assistants to senior associates working on Carnegie Endowment projects. The fellowship is designed to provide a substantive work experience for students who have a serious career interest in the area of international affairs. The junior fellows have the opportunity to conduct research, contribute to op-eds, papers, reports, and books, edit documents, participate in meetings with high-level officials, contribute to congressional testimony and organize briefings attended by scholars, activists, journalists, and government officials. Al Alami, who was a student trustee on the Colorado College Board of Trustees and co-chair of the CC Honor Council, says receiving the fellowship has huge significance for her. “I hope to pursue a career in international security, and peace and conflict resolution, specifically focusing on the Middle East and North Africa. Coming into my senior year, it was very important for me to spend the year after graduation delving into the area of my interest and to really strengthen my knowledge, experience, and skills for the future career I hope to pursue,” she says. Gaither Junior Fellows are selected from a pool of nominees from approximately 400 participating colleges, with the endowment offering 10-12 fellowships per year.